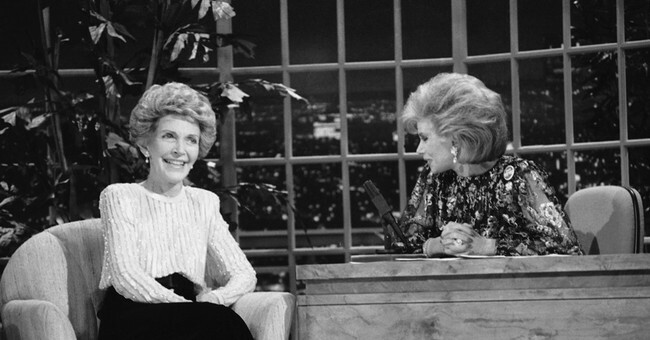 Former First Lady Nancy Reagan has passed away at the age of 94 at her home in Bel-Air. She served as first lady from 1981 until 1989 and was married to former President Ronald Reagan from 1952 until his death in 2004. A statement from the Reagan Library confirmed her passing and said that she would be buried next to her husband. Details on the service, including a public memorial, will be released shortly. This is a breaking story, and details will be added once they are known.